Advent is the season of preparation for our King, who came as a child over 2,000 years ago. The shepherds and wise men followed a star and their hearts to visit this new baby and present gifts that demonstrated their love. 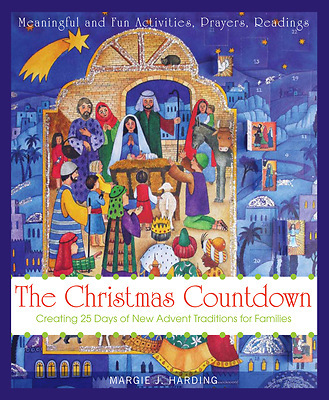 In a world and time that easily robs us of this profound joy of renewal at every turn, The Christmas Countdown provides devotional times with Scripture readings, and music and food with other fun family activities. The book is tailored to help families prepare their hearts and homes for Christ's coming.